I look back on my childhood with fondness. I was happy. My brother and I spent loads of time outdoors during the warm summer months and after school running up and down the block with neighborhood friends. Middle school (“junior high” back then) was without trauma and actually pretty uneventful. I muddled through with my two besties. High school was actually a blast. I kept my grades up (graduated salutatorian), participated in ASB and student council (senior class president! ), and found myself in the middle of normal teenage mischief (ditching class to grab breakfast with friends, vandalizing the rival school’s property before the big game, sneaking out my bedroom window in the middle of the night to hang out with friends . . . wait, that’s not normal?). I hardly ever thought about being adopted. It was a non-issue. So what? I never “felt” anything but normal. I can look back now and can clearly see the dysfunction of my family, however. But it had nothing to do with my brother and me being adopted. We were no different than most other families. The California State University system had (and still has) an International Program that affords students the opportunity to study abroad. I have to be honest. I was thinking less about the academic opportunity and cultural experience, and more about the opportunity for me to finally get out of the house and have the “college experience” that my friends that had gone to a four-year college away from home were already having. I was ready. Even though I had 4 years of French under my belt (2 in high school and 2 in college), I decided to make it easier on myself by applying for a program in the United Kingdom. No language barrier would make the studying part that much easier. There were several universities in England that offered programs in political studies (I was majoring in political science), so I filled out the application and crossed my fingers. There was a selection process–you had to have a high GPA and be able to write an essay about why you wanted to study abroad (I’m fairly certain I didn’t disclose my desire to party in a foreign country and meet guys with hot British accents)–and only a few slots to fill from the entire Cal State system, so I waited on pins and needles to hear the news. I was over the moon when I got the news. I was headed to the University of Bradford in West Yorkshire! I had no idea where that was, but it didn’t matter, really. I had never even gotten on a plane until I was 18 years old–now I was barely 20 years old and leaving the country to live in a foreign land (and go to school) for nearly an entire year! Turns out that Yorkshire is one of the most beautiful places I would ever ever see. I was unprepared for the beauty of the Yorkshire Dales and the history surrounding me. 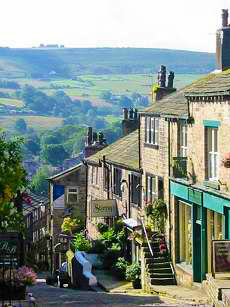 Haworth, the home of the Bronte sisters, is just north of Bradford–and it’s rich with history and beauty. 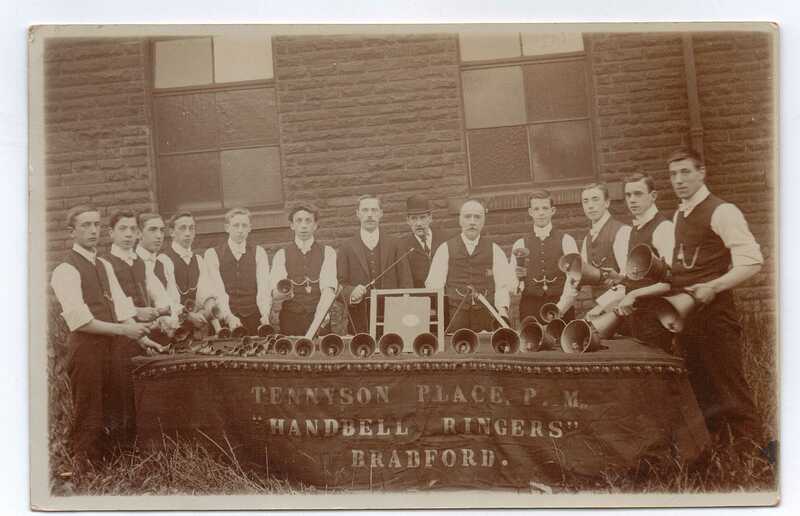 Bell Ringers in Bradford – I assume there’s a Varley in there! 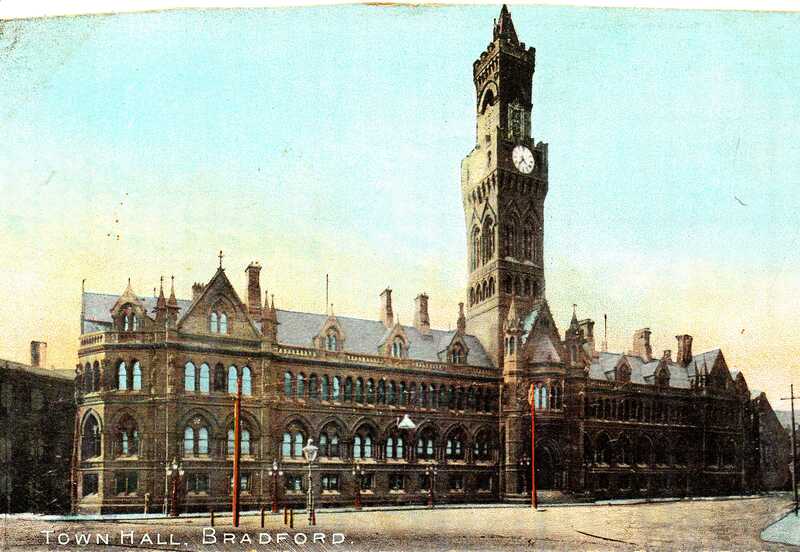 I was really quite impressed with the photos, old documents and postcards she had from back in the day in Bradford. Even a handwritten record of birth for Samuel Varley born in 1859! Impressive! Even though I didn’t know who Samuel Varley was (nor did I care). Seriously, I did not care about the Varleys. Hello . . . I am 20 years old and I’m heading to a new, foreign land to have the adventure of a lifetime! And besides, the Varleys aren’t my relatives. They were her relatives. I think this was the first time in a long time that I had thought about being adopted. 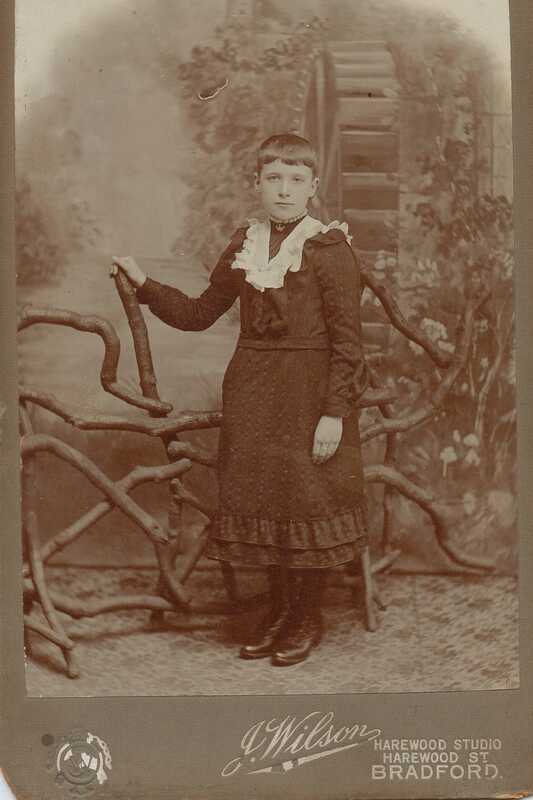 Was it because I was adopted that I just didn’t care about these Varley people? Or was it because I was a 20-year-old, self-absorbed young woman who couldn’t wait to flaunt her new found independence (and try some well-hopped pale ale in a real British pub)? Anyway, once situated in Jolly Ol’ England, I got acquainted with the local pubs, met some fine proper Brits, drank tea with milk, ate some formidable curries, and did a little studying and traveling, of course. 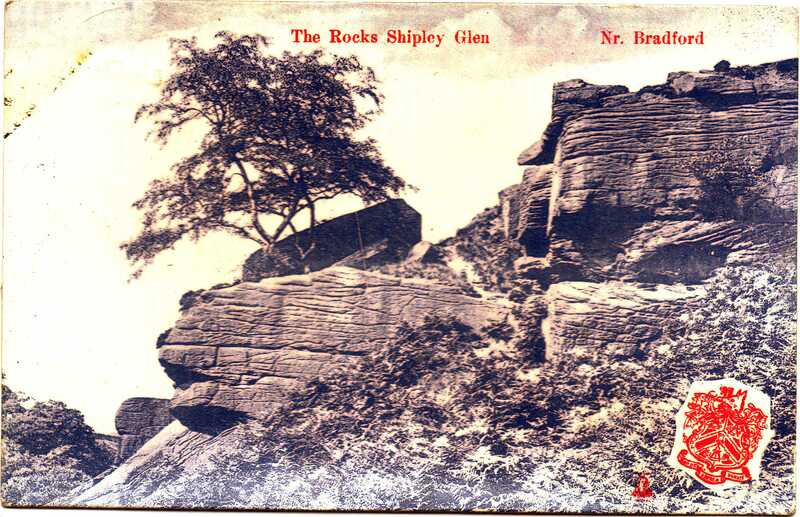 It took me a while to work up the enthusiasm to do it, but I did at one point venture to the local post office in Bradford and look up the name Varley in the post and phone directory. Bloody hell! I was overwhelmed to find pages and pages and pages of Varleys! What in the world was I supposed to do with this information? There were no computers to search and narrow down results. I spoke to my mother over the phone and told her the news. There were literally hundreds of Varleys in Bradford. Now what? That was the end of that. Even when my parents came to Bradford to visit, the Varley situation didn’t come up. I think she was just as overwhelmed as I was. As I said, when my mother started pushing the Varley stuff on me in early 1985, it was the first time in a long time that I thought about being adopted. And I kept thinking about it even when I was in Bradford. I wrote to my parents at some point expressing my desire to find my birth parents. They were supportive. I even wrote to a private investigator that specialized in adoption cases while I was out of the country. They responded. We would be thrilled to find your birth parents for you when you get back to the U.S. We WILL find them. It was going to be a priority when I returned home. I will find my birth parents. This entry was posted in Adoptee, Adoption, Birth Parent and tagged biological family, Bradford, England, search by Laureen. Bookmark the permalink. One cannot escape who we really are and where we came from. Your brave journey is so fascinating. Thank you for sharing. I have always thought it normal for any adopted child to seek out their birth parents, for so many different reasons. God Bless you and your awesome reporting.! Thank you, Ruta! I’m so happy you’re reading! I think it is normal, too. But it amazes me how people (adopted or not) have such different opinions and emotions about adoption. Thank you for your support! ….that was just getting good. Thanks, Cheryl! I have so much to share . . . just getting down cohesively is a challenge. Stay tuned! Love this adventure you are on and looking forward to the next chapter….”bloody hell” if this were a book already I’d be glued to the coach turning page after page. 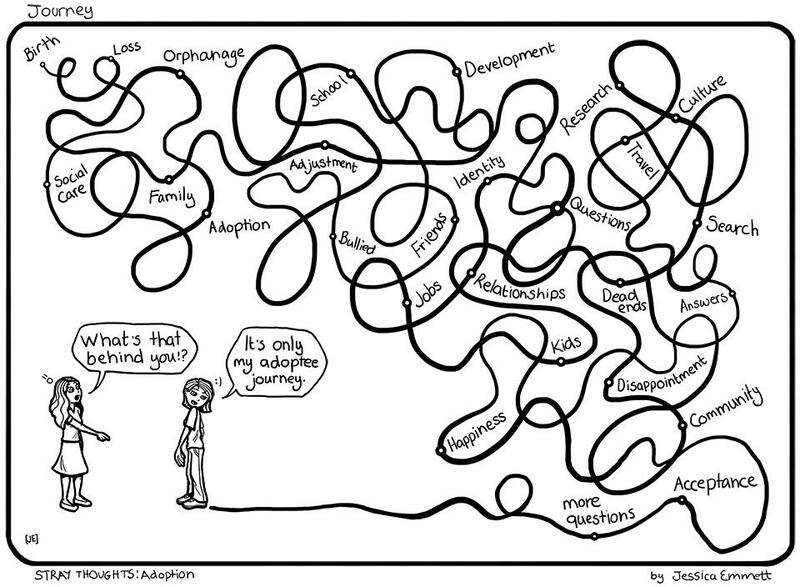 Life is full of journeys, and I love reading about yours. It’s like a novel I can’t put down. Looking forward to more. Thank you, Debbie! 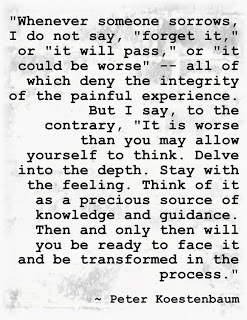 I’m learning so much about myself and others on this journey. Truly enlightening!